Visit Southern Norway and experience Norwegian culture with hiking, skiing, fishing, museums and events. The southernmost part of Norway is also known for the amazing coastline with boating and bathing opportunities. The southernmost part of Norway has been the number one summer holiday destination for Norwegians for decades, while remaining a hidden gem for many international visitors. During the summer months, the picturesque towns and villages are teeming with visitors. The white painted wooden houses are located near the coastline and many are available for hire. 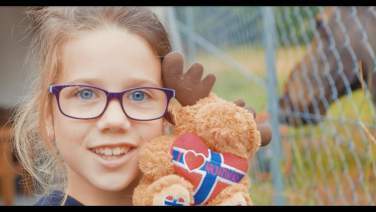 The southernmost part of Norway has been the number one summer holiday destination for Norwegians for decades, while remaining a hidden gem for many international visitors. 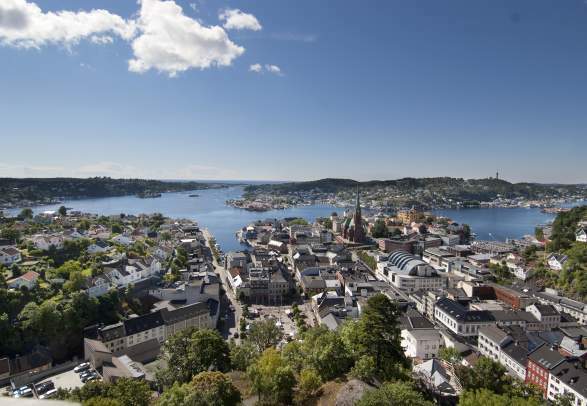 Kristiansand, with direct flights from London, is the largest city in Southern Norway and an ideal destination for a short break holiday full of adventure. When you go inland in Southern Norway you reach the valley of Setesdal which stretches from Evje in the south to Hovden in the north, a total of 147 kilometres. In Setesdal you will find living silver handicraft and musical traditions. The mountainous areas in Hovden, Sirdal and Åseral are the winter destinations of Southern Norway. When you go inland in Southern Norway you reach the valley of Setesdal which stretches from Evje in the south to Hovden in the north, a total of 91 miles. In Setesdal you will find living silver handicraft and musical traditions. The mountainous areas in Hovden, Sirdal and Åseral are the winter destinations of Southern Norway. There are several daily ferry departures from Hirtshals in Denmark to Southern Norway. Color Line sails to Kristiansand and Larvik. Fjord Line operates a summer service from Hirtshals to Kristiansand, and daily departures from Hirtshals to Langesund. The three big airports in Southern Norway are Kristiansand Kjevik Airport, Torp outside Sandefjord and Stavanger Airport Sola. 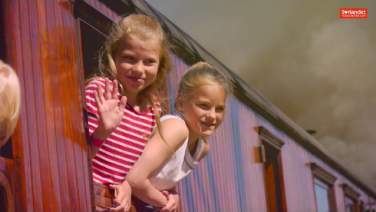 Read more about how to travel to Southern Norway by train, bus, ferry and plane. From August 2018 it will be a direct flight from London Stansted to Kristiansand Kjevik Airport in Southern Norway. The flight will be operated by Widerøe Airlines. The other two big airports in Southern Norway are Torp outside Sandefjord and Stavanger Airport Sola. Both have an extensive schedule of flights from several destinations in Europe. Read more about how to travel to Southern Norway. Hike or bike along coastal trails. Go skiing, climbing, fishing or rafting. Enjoy festivals and other cultural events. One of the most accessible activities in Southern Norway is hiking. The seaside trails are beautiful and easy to do, while the mountain summits in Sirdal and Hovden provide a variety of marked hiking trails. The North Sea Cycle Route (National cycle route number 1) follows the coastline. National cycle route no. 3 takes you from the sea to the high mountains between Kristiansand and Hovden in Setesdal. Read more about cycling in Southern Norway. Angling is a way of life for many people, and the southern coastline of Norway offers deep-sea fishing and fishing in rivers and lakes. Anglers stays at the fishing resorts along the coast, or at quiet cabins in the inland area. The skiing season starts in December, and ends in April. Alpine skiing, cross-country skiing and snowboarding are all available, and the lit up trails along the coast are popular in winter. Rafting in the rivers of Southern Norway are perfect for safe and fun water sport for the entire family. TrollAktiv in Evje and Adventure Norway in Marnadal offer both family and regular rafting activities. The rock climbing area around Valle in Setesdal is known among climbers all over the world. 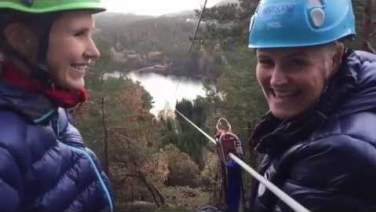 Try out the longest Via Ferrata route in Northern Europe or visit one of the many climbing parks. Ferry between Gjeving and Lyngør, a beautiful island in Southern Norway. See when the ferry runs to and from the lovely island of Merdø outside of Arendal. Boat transport from Vågsbygda to and from the island Bragdøya. See what&apos;s on in Southern Norway.